Are you familiar with heavy-duty towing & recovery? Think about large motor vehicles; 18 wheelers, commercial equipment, construction equipment, basically any type of transportation. We've even towed a plane!! 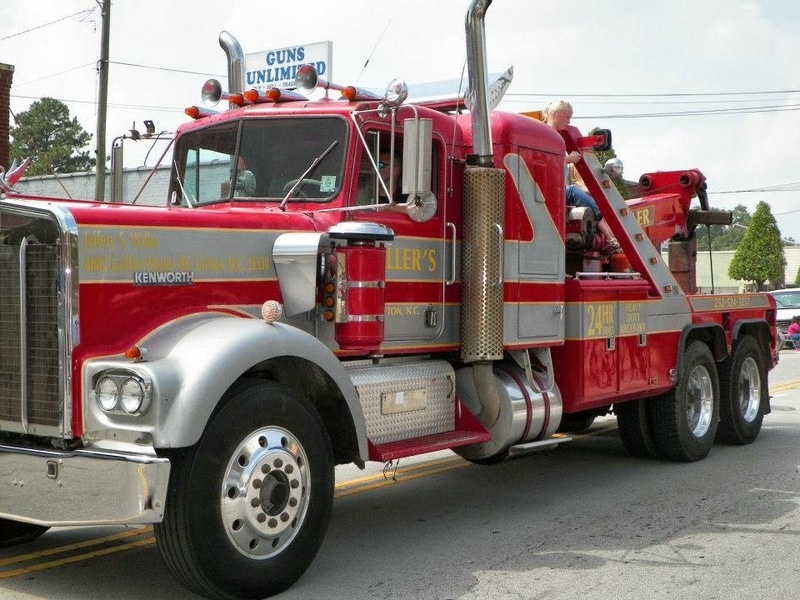 Waller's Wrecker Service specializes in heavy duty equipment towing and recovery. There are few businesses who have both the equipment and skills needed to handle the towing needs of large commercial vehicles. Working with a local company is advantageous. You build a professional relationship with the owners and there's no need to hunt and search for a tow service when you have emergencies. Waller's Wrecker Service sets high standards for hauling "big trucks". Whether vehicles break down or have a planned transport, you can rely on our professional staff to get the job done to exceed your expectations. 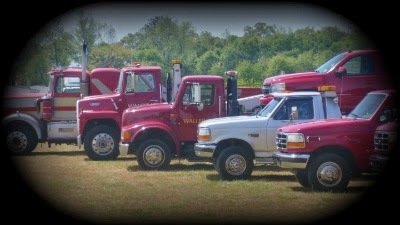 Waller Wrecker service specializes in heavy truck towing and equipment recovery. We have a large fleet to accommodate most any size vehicle from small to large. Founded in 1996, Waller's Wrecker Service has provided the public with outstanding service. They work with local police agencies, NC Highway Patrol and many local businesses. They contribute to the community, sponsoring local non-profit agencies.